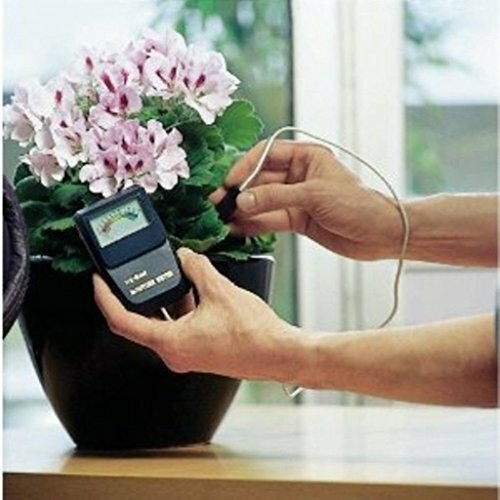 Instamatic Moisture Meter ~ Essential for Successful Growing! This Rapitest Moisture meter is an invaluable aid in maintaining correct moisture levels. This accurate instrument will help you eliminate detrimental over or under watering! An instant reading is obtained from the tip of the probe into the root level. If you have any questions about this product by Luster Leaf, contact us by completing and submitting the form below. If you are looking for a specif part number, please include it with your message.